Houseplants bring a touch of the outdoors into the home. They can liven up any room in the house, and contrary to popular belief, not all houseplants need to be placed in windowsills or near other natural light sources. According to University of Illinois Extension, some varieties of houseplants remain quite healthy and even thrive in low-light conditions. 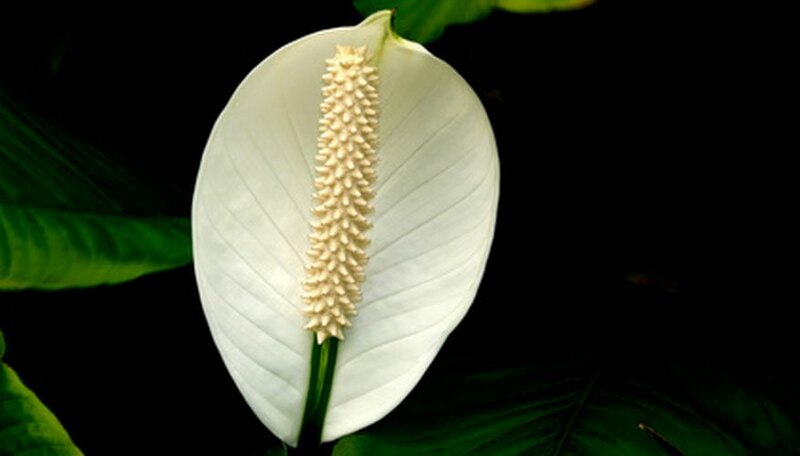 The peace lily has the distinction of producing white flowers with petals that look like long leaves. The leaves and flowers of this houseplant are on long dark green stems. Peace lilies grow well in medium and low light. Protect this plant from bright sunlight as too much sunlight causes the leaves to turn yellow . Water the peace lily when the soil feels dry to the touch. This plant thrives on low levels of fertilizer. Over fertilization may cause damage. The rubber plant is a ficus variation that requires more room than most house plants. It may grow to be more than 10 feet tall if cared for properly. The rubber plant is named for its thick rubbery leaves, typically dark green in color. The rubber plant requires moderate watering and fertilization. 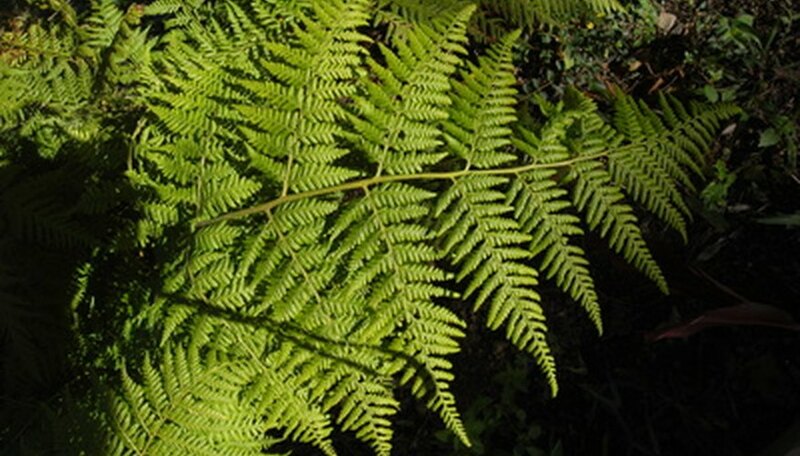 The Boston fern is a variation of the sword fern. The Boston fern is recognized by its dense light green foliage that grows in a mounding shape. This plant does well in pots and in hanging baskets. Keep this fern out of bright sunlight. The Boston fern requires consistent moisture and heavy humidity, making it the perfect plant to keep in a bathroom. The snake plant or ‘mother-in-law’s tongue’ is a hardy houseplant known to grow willingly in almost any conditions. The snake plant’s long green and yellow striped leaves will grow in almost any lighting conditions including bright direct sunlight and dark poorly lit corners. Allow the soil beneath the snake plant to dry completely before offering more water. It is far too easy to over-water this plant. Philodendrons boast of dark green leaves that feel waxy to the touch. This is a highly adaptable and hardy houseplant. They require little care other than consistent moisture and protection from direct sunlight. 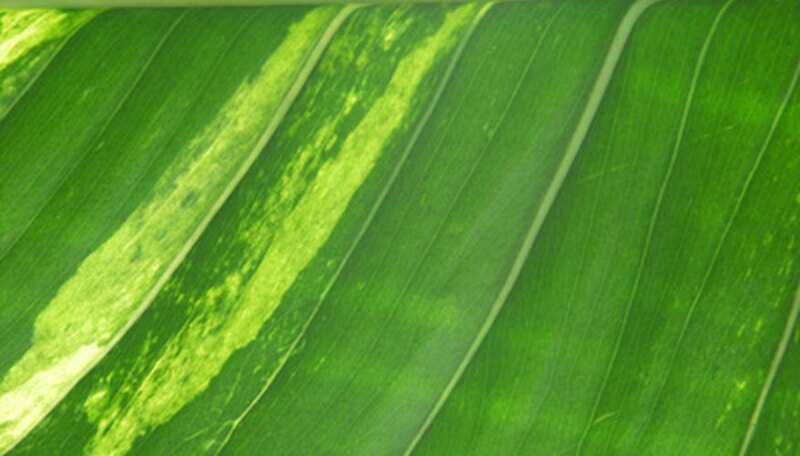 Do not expose philodendrons to cold or drafty areas of the home. Keep them in a warm location year-round to maintain this plant’s health and beauty.